Courses are suitable for many different levels of student from the complete novice to the more experienced who wish to hone or add to existing skills. 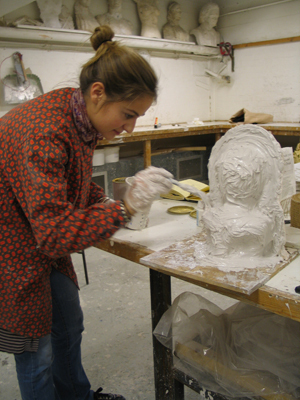 We have enrolled student from many different professions including; Artists, Model/Prop Makers, Architects, Designers, prospective and current Art students, Hobbyists and completely unrelated professions. 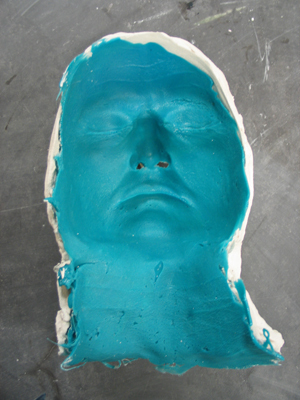 Students are taken through the basic principles, considerations, choices and applications of a comprehensive range of Mouldmaking and Casting techniques. 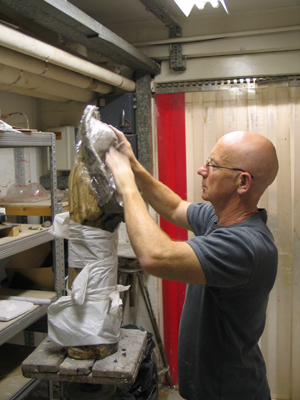 From the traditional to modern high-spec processes and materials. 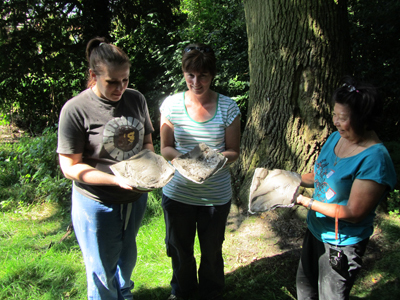 Students will explore the subject thoroughly with a view to their own practical application post course. 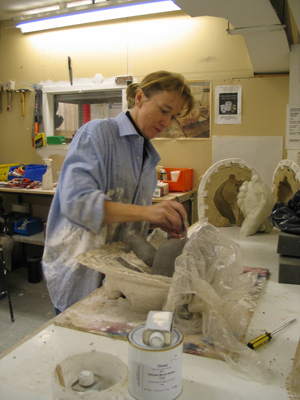 Courses aim to provide a full and creative learning process, whether a complete beginner or the more experienced wishing to hone their skills. 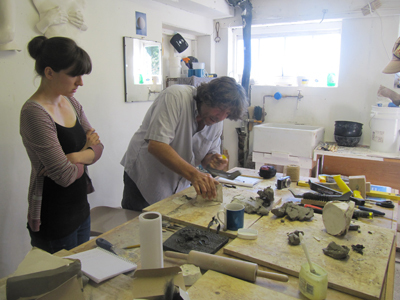 Held at Nick’s rural Norfolk studio, near the village of Stokesby. Within the famous Norfolk Broadlands and within easy reach of the protected coastline, an ‘Area of Outstanding Natural Beauty’. Excellent B&B accommodation can be arranged at Woodlands Farm, adjacent to the studio. 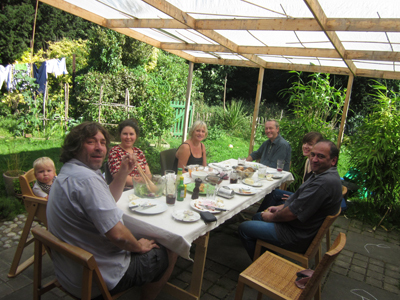 Full delicious cold lunch, with many home grown ingredients, is included over the course duration. Courses run over four day, for a maximum of four students. Please book early as courses fill quickly. Please see courses below.